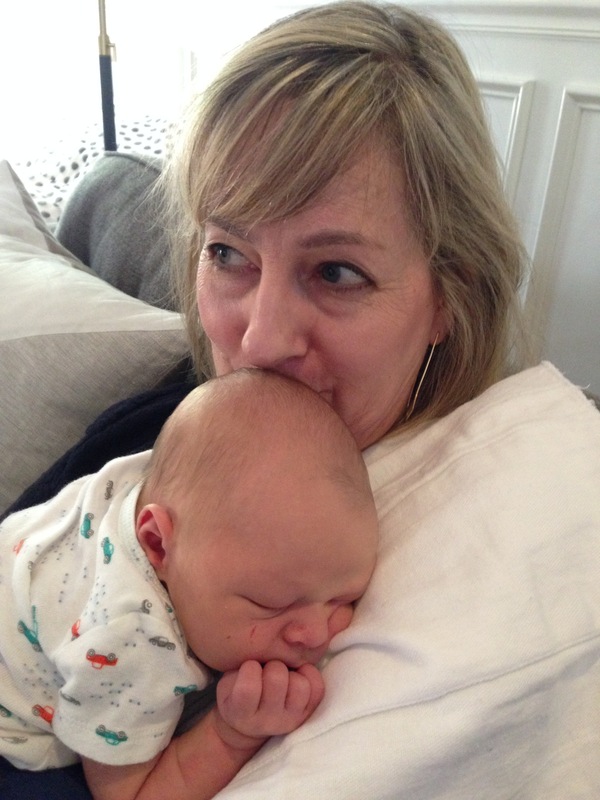 I was very fortunate to hold my new grandson the day he was born. It was past 10 pm, and I was spent from the anxiety of worrying about my daughter in labor plus babysitting our 2 1/2 year old grand-daughter. But I made the drive out to a quiet night at Packards Children’s Hospital and a friendly staff. It sure puts life into perspective to experience the thrill of brand new parents and the joy of a newborn. So very innocent and peaceful, sleeping and breathing in a new environment- it’s a true miracle. Now in a way, I am needed less, as my daughter and her husband have new family priorities. But in another, I’m a step closer, as I embrace our new family and lend a hand to help. A positive happy life surely is how we choose to view the events that fill our lives. Well that’s a loaded title and has caused a lot of angst for me. Ten years ago, my husband and I left the Bay Area for an easier and healthier lifestyle. Stupid us, who thought our kids wouldn’t be able to afford to live the lifestyle they were raised in. I know that we can’t foresee what our kids can or cannot do. We were going to provide a new area, easily more affordable without all the blood, sweat and tears of Silicon Valley in California. So fast forward to today. We are relocated in Chapel Hill, NC., … with our cat!! Right now our 3 kids live in various parts of Cali and we are all able to visit often. Presently, I feel very fortunate for my life in Carolina, but I also know I am a California girl. Can we live happily on two coasts? Many people do it. We’ll see. Here’s a picture from Fort Point located under the Golden Gate Bridge, which never ever gets old.